First on my list of musts is Okapi small shoulder bag with detachable tassels, but you really can't go wrong with any of the unique designs. See more of Okapi's breathtaking handbag styles here. Love those top ones! 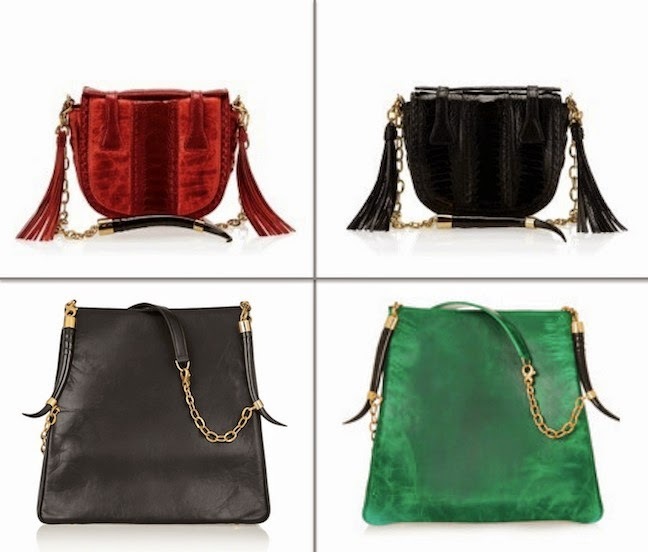 I've been on the hunt for a cute smaller cross-body, and that black one is perfect! I love the fringe detail! I have Okapi Handbags . It is yellow. These Okapi Handbags pictures you have shared over here are really amazing just like one shared at the https://www.luxtime.su/gucci-bags site. Your handbag obsession can be seen from the pictures, excellent post share. Totes are a standout amongst the most vital embellishments related with any outfit. Women purchase distinctive sorts of totes to run with their dresses. Women purse ought to be equipped for complimenting her look.